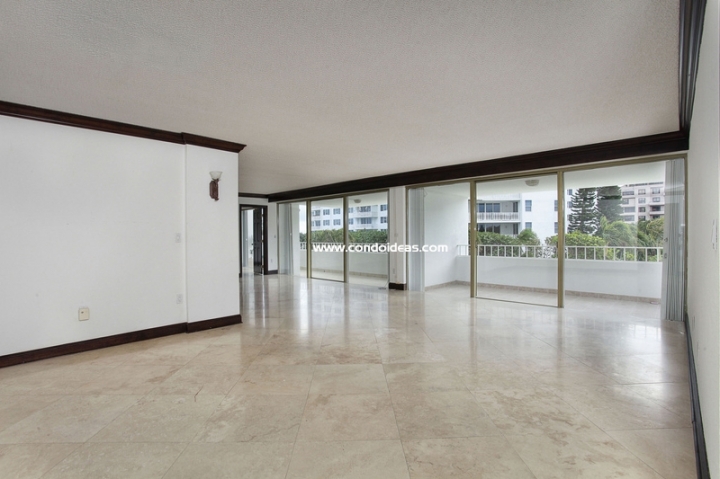 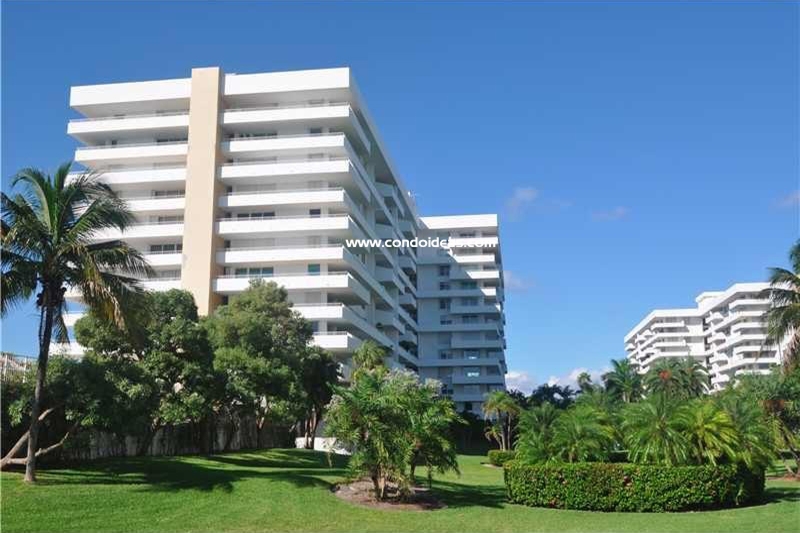 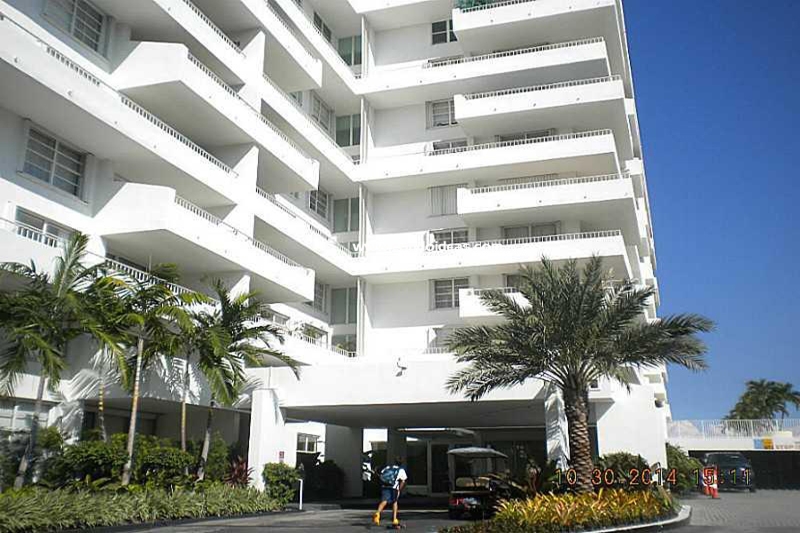 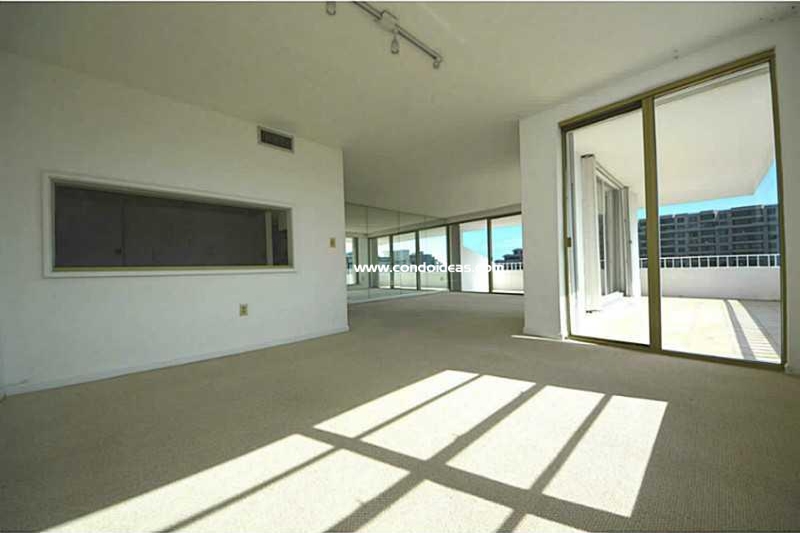 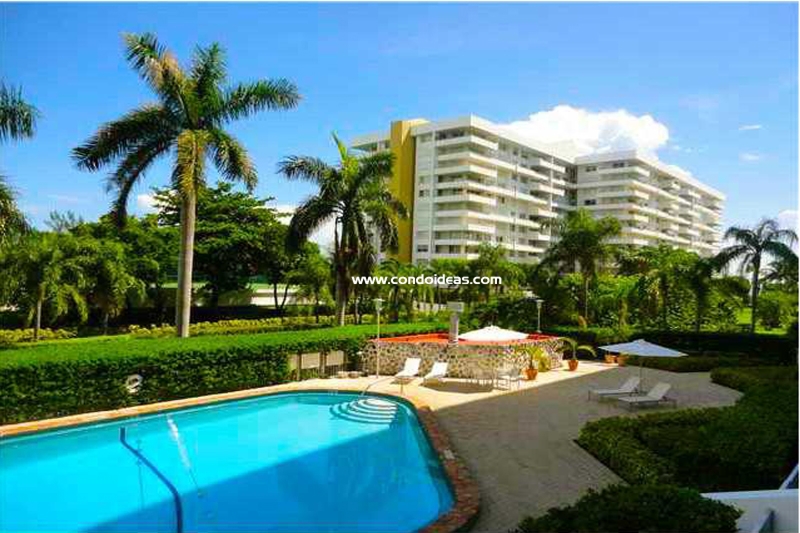 Buy at the Commodore Club South condo, one of the three commodore club properties and offers a direct beach access, stunning views and a mutitude of amenities in Miami. 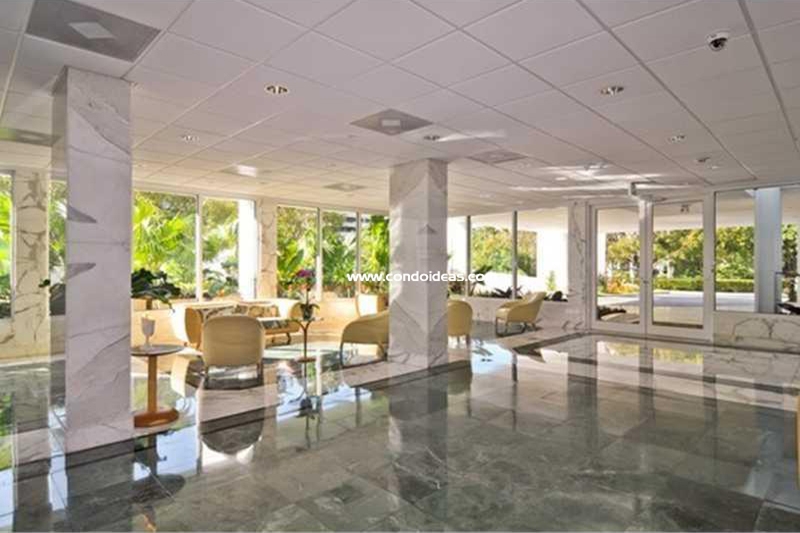 It has a large pool , as well as a men’s and women’s sauna, a meeting room which can also be used as a party room, and lighted tennis courts. 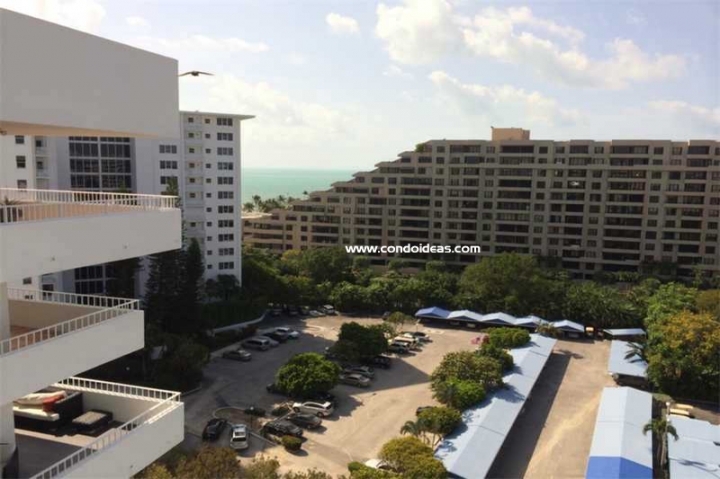 Parking is covered in both upper and lower levels.